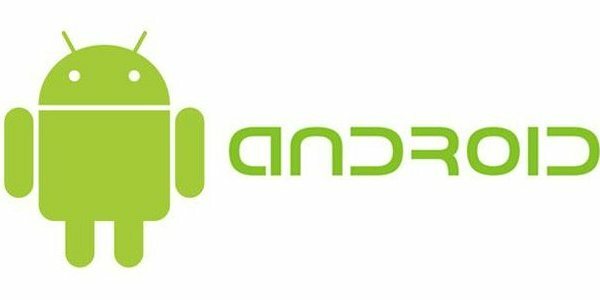 Android Reborn – How to Fix Root Access is Unavailable. Rooting is a common practice especially for Android devices. Some people have mastered the techniques of phone customizations. There are many things you can tweak on a rooted Smartphone. They can be the visuals and other aspects. However, to do this, you’d require proper root access. Also, it’s important to know that rooted devices usually are usually void of warranty. For this reason, you should think twice before rooting your Android device because it’s irreversible. There are many methods you can try. For example, you can use an automated script. It can also be done by installing a flashable root package. What we’ll explain right now is how to fix root access is unavailable. You will need an app called Root Checker. It’s available on the Play Store. After the installation, verify root access on your device. There should a message popping up on the screen saying ‘Congratulations! This device has root access! If you face problems like missing root issue following the rooting, please open SuperSU and then update SU binary. The app might ask you to update that. Just follow the instructions as this is an important requirement. Another issue you might have is related to a particular app. This problem probably has to do with permission assigned to the app. It’s easy to fix it as you only have to navigate to Settings > Applications > All > SuperSU, and then just tap on it. After that, clear app data. Open the app you had a problem with before and grant root permission. Check out the app drawer, find SuperSU, open it. Once you’re inside, go to Settings to disable it. Wait for a few seconds, and then enable it back. The next task is to restart the device. After you’re back to the home screen, try using the root apps once again. That’s how to fix root access is unavailable.